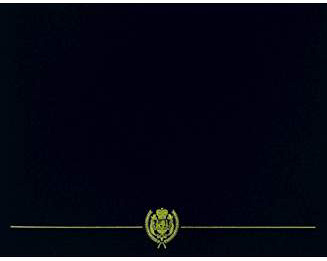 An unaltered photocopy of your Report of Separation (DD-214, NAVPERS 53-55) displaying your Seabee military profession. If you did not serve as a Seabee but completed the ECSC course you must provide a copy of your Report of Separation that acknowledges your completion of the ECSC course. If your DD-214 does not display completion of the ECSC course you will need to provide a copy of your DD-214 -AND- a copy or your course completion orders. Authorized to Naval Seabees. 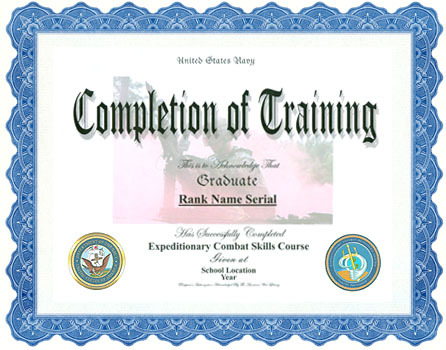 Also authorized to other military professions for completion of the Expeditionary Combat Skills Course.